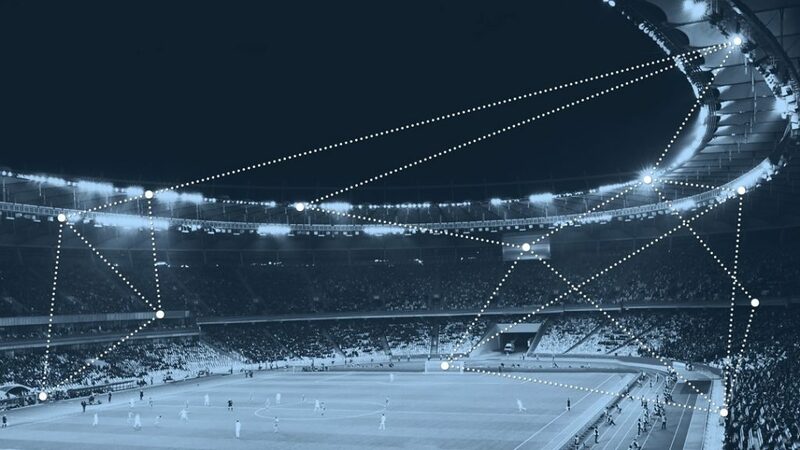 A Bluetooth® mesh network lets you establish a many-to-many relationship between wireless devices and allows them to relay data to other devices not in direct radio range. In this way, Bluetooth mesh networks can span wide physical areas and support tens, hundreds, or even thousands of devices. Bluetooth mesh networking is a many-to-many topology. Other low-power wireless technologies that support mesh topologies are not optimal for solving the challenges the industrial IoT needs to address. Low data transmission rates, limited numbers of hops, scalability restrictions, and lack of mobile device support prohibited the development of new IoT solutions. Creating an industry-standard mesh technology based on the Bluetooth Low Energy (LE) stack allowed us to meet these requirements without the associated limitations and constraints. Bluetooth mesh networking uses a publish/subscribe messaging system that allows devices to send messages to groups of devices, such as Factory Lights. When a device publishes a message to a group of addresses, all the other devices subscribed to that address receive a copy of the message, process it, and react. Imagine a set of outdoor lights installed in a factory. Each light is configured to subscribe to Factory Lights messages. When a Bluetooth mesh light switch sends an ON message to the Factory Lights address, all the lights in the factory receive the ON message and react by switching on. 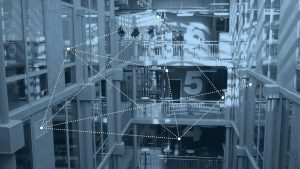 Bluetooth mesh networks allow devices to communicate with each other across large areas, making them ideal for shopping malls, airports, or office buildings. Walls and other physical barriers in these facilities may prohibit direct radio contact between devices. To solve this problem, a Bluetooth mesh network lets you designate some devices as relays. Relay devices retransmit received messages, allowing them to reach devices that are not in radio range of the device that published the original message. A message may be relayed multiple times up to a maximum of 127 hops. Bluetooth mesh networks relay messages from node to node. In a Bluetooth mesh network, messages are not transmitted along a specific path. Instead, all devices in range receive messages. Those acting as relays retransmit the message to all other devices in range. With a flood approach, there’s no need for any device to act as a centralized router, the failure of which could render the entire network inoperable. Specific routes being unavailable could also have a catastrophic impact on the network, and this too is avoided with a flooding approach. A flooding approach allows for multiple paths by which a message can transmit, making for a more reliable network. A Bluetooth mesh network includes several measures which optimize energy used by individual devices and the network as a whole. All packets may limit the number of hops a message takes as it’s relayed. Heartbeat messages, transmitted at intervals, allow the network to learn about its topology and the number of hops to each device. This avoids messages being relayed unnecessarily. Every device also contains a message cache so it can determine if it’s seen a message before, discarding redundant messages and avoiding unnecessary processing. Additionally, power-constrained devices, such as battery-powered sensors, may be designated as low-power nodes. Low-power nodes work in conjunction with one or more devices designated as friends. Friends act on behalf of the low-power node, storing messages and only delivering them to the low-power node when asked. Working with a friend allows the low-power node to schedule its use of the radio to receive messages to whatever frequency makes sense for the device, but at a much lower frequency than if it had to listen for messages all the time. Security is at the heart of the design of Bluetooth mesh networking and its use is mandatory. Every packet is encrypted and authenticated. Replay attacks are prevented by judicious use of sequence numbers. Man-in-the-middle attacks are protected against by using asymmetrical cryptography during important procedures. Protection against trashcan attacks, which exploit discarded devices, is managed through regular security key refreshes. Security is mandatory in a Bluetooth mesh network. Separation of Concerns is an important principle reflected in the security of Bluetooth mesh networking. 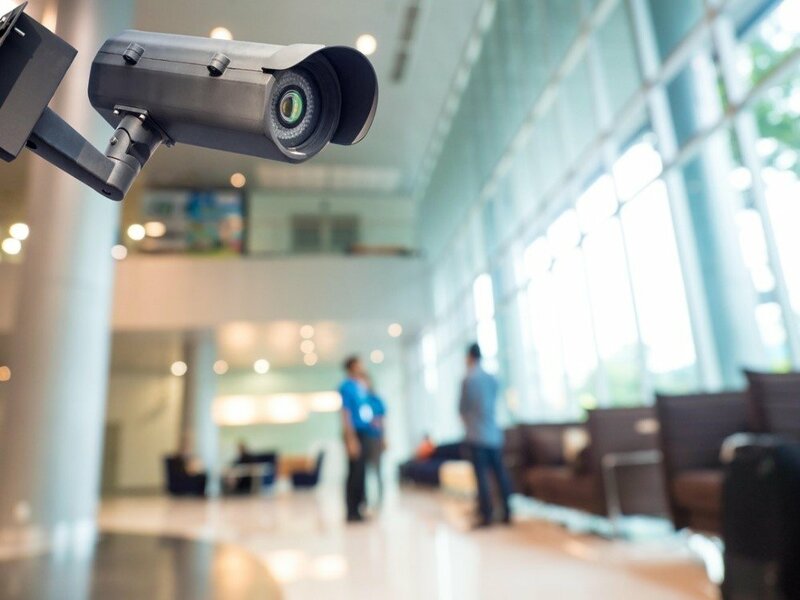 Security of the network and security of individual applications, such as lighting, heating, or physical building security, are independent of each other. Different security keys are used for securing network layer operations, such as relaying vs securing the application-specific content of messages. For example, a light bulb has access to data transmitted by light switches because they have the same application key. The same light bulb can relay messages from an access token to the lock in the front door, but it can’t see the application layer content of those messages. 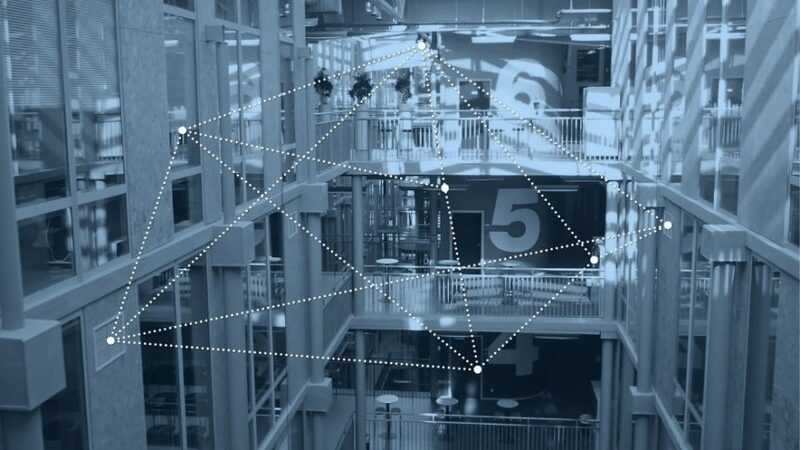 Bluetooth mesh networking is a highly efficient and fit-for-purpose topology designed to meet the demanding requirements of the Internet of Things (IoT), and we expect to see it adopted across a range of industry sectors. Commercial lighting is an especially exciting application for Bluetooth mesh as it lets you use lighting as a wireless platform for other building services, such as asset tracking and location. If you want to learn more about Bluetooth Mesh, Smart Structures, Intelligent Buildings and Factories, Martin Wooley will be speaking atthe IoT Tech Expo Europe – 27-28 June 2018 in the RAI Amsterdam. 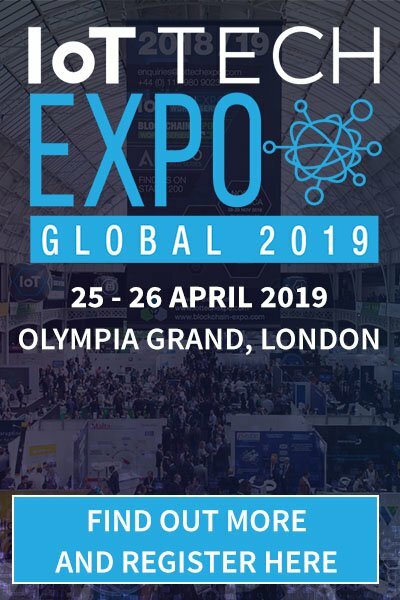 – The role of smart lighting, temperature control, security systems within connected the connected building – what will be the next big addition? – Process Automation – moving beyond IoT to intelligent objects. – Examining new factory concepts enabled by the ‘Industrial Internet’ – utilising smart buildings and smart machinery. You can view the Connected Industry agenda here. Martin Woolley is an industry veteran with over 30 years’ experience working with computers large, small and ….. getting smaller. He helped create the BBC micro:bit and is pretty sure he still has a Sinclair ZX81 somewhere. When Martin first discovered Bluetooth low energy it struck him as a phenomenally exciting, useful and developer-friendly technology and a perfect fit in this age of the Internet of Things.